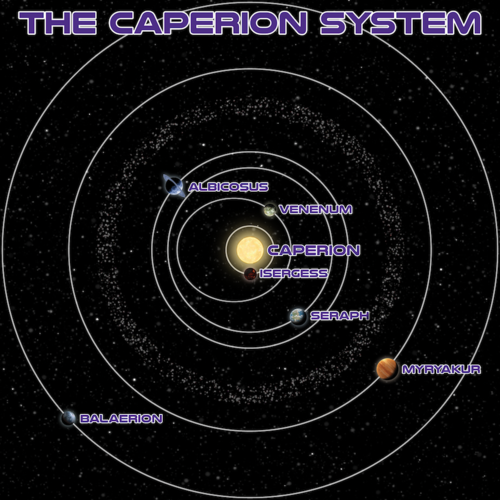 The Caperion system is a collection of six planets and six moons which orbit around a single G-type main-sequence white-yellow star called Caperion. It is located in the galactic east edge of the Unknown Regions. 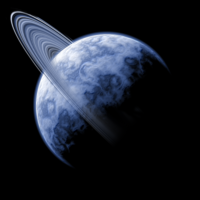 It became the new home of Clan Scholae Palatinae following the destruction of the Cocytus system. Caperion is a G-type main-sequence star. It is approximately 1.56 million km in diameter. It is estimated to be about 3.9 billion years old, with an estimated 65% of its core hydrogen remaining. Its surface burns at approximately 7,263 K, in a white-yellow spectrum. Isergess is the planet closest to the star Caperion. 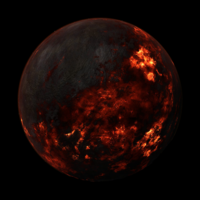 It is a hot and volcanic planet, a hostile and volatile environment. Any outposts built there would require extensive temperature shielding and careful placement around the volatile and changing landscape. 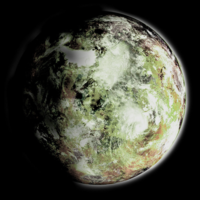 It has a single moon, Xejtrok, which for unknown reasons has largely damaged body, causing a growing trail of debris to follow the shattered moon’s orbit around the planet. 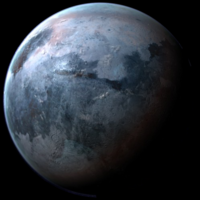 Venenum is the second planet in the system, and the only which follows an elongated elliptical orbit of Caperion, leading to wild temperature fluctuations. 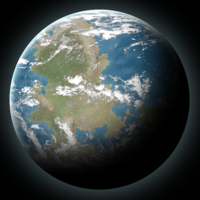 It a hot and actively hostile planet, with no sentient life to be found. The life that has grown in its toxic atmosphere is dangerous, both flora and fauna. Its moon, Ly’palion, is beautifully colored but lacks natural resources or an atmosphere. Seraph and its moon Ragnath are the only two easily habitable areas of the system. Seraph falls comfortably within the goldilocks zone of Caperion. A breathable atmosphere, varied terrain and water oceans are ideal for a variety of plant and animal life. It is heavily populated, with locals harboring a severe mistrust of the wider galactic community. Albicosus is an enormous terrestrial planet, featuring freezing temperatures and an incredibly thin atmosphere. It’s moon Ulress had been carved out by the local population in the early stages of their space exploration. Ulress has since going through many upgrades and is now home to many of the criminal and underworld individuals of the system, while Albicosus is home to a few small mining colonies under the control of the governments on Seraph. The Caperion Asteroid Belt orbits at a distance of 950 million to 1100 million km from Caperion. It is a dense orbital ring of rock and ice, averaging in size from as small as 5 meters to 800 kilometers. It formed in the early stages of system development as matter that failed to cluster in the formation of the systems planets and moons. 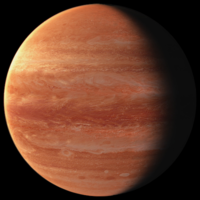 Myryakur is a gas giant with a fast rotation period. It is orbited by two moons, Korgollo Major and Korgollo Minor. The planet has a strong gravitational pull and has bands of colors ranging from white, to orange, to brown. The swiftly moving gases and tiny particulates in the atmosphere generate a perpetual lighting storm around the planet. Balaerion is an icy rock far from the light and warmth of Caperion. Its rocky geography is home to valuable resources. At the back end of the system, a maximum security prison had been constructed by the local people, where inmates are forced to work in the planet’s mines. This page was last modified on 23 April 2018, at 17:30.